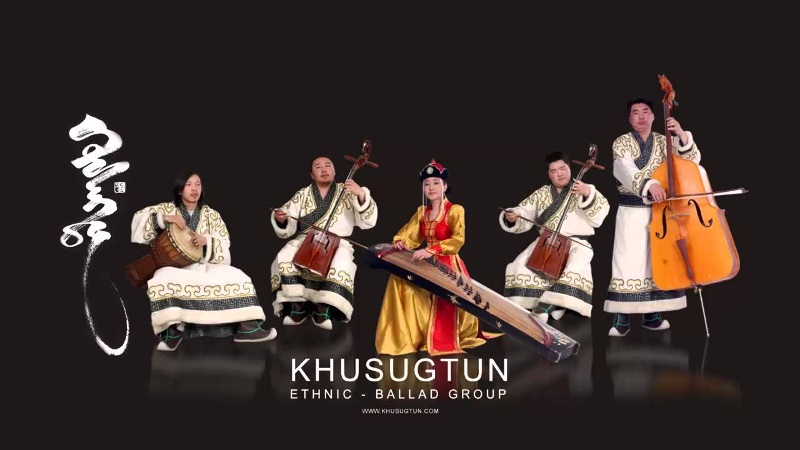 AKIPRESS.COM - Mongolian ethnic band ‘Khusugtun’, will begin its world tour with a performance in Brazil on January 19, reports news.mn. The band shot to international fame after winning second place at Asia’s Got Talent in 2015. The band surprised the judges and the audience by performing traditional Mongolian dual throat singing known as khuumii. They will play in Pakistan, Canada, USA and Japan. Previously the 'Khusugtun' performed at the ‘Mini Naadam’ for the ASEM guests, gathered in Ulaanbaatar in July.